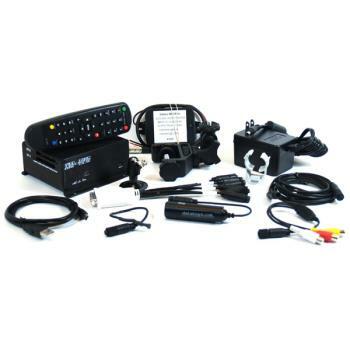 datatoys XM-DVR Pro Plus Motorsports Digital Video System UNIVERSAL - Dezod Motorsports Inc - Home of the automotive performance enthusiast since 2002. The XM-DVR Pro is the highest quality digital video recorder on the market. Our motorsports video systems are perfect for autocross, motorcross, karting, and even racing lawn mowers. The Plus kit comes with everything you need to start recording on one channel! * The Plus 2 system comes with two of our datatoys E580 line Sony bullet cameras and 2 amplified microphones. Simply plug, record, and play! 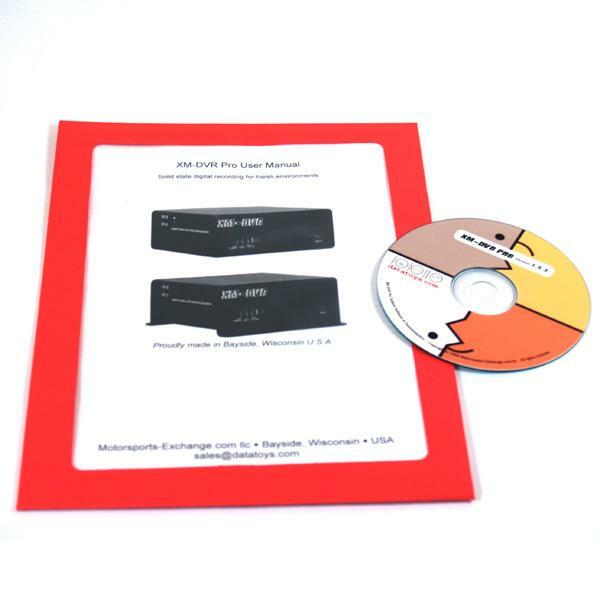 The XM-DVR Pro records 2 full channels of audio and video. This means you can have two in-car cameras recording simultaneously, creating two separate video files on your compact flash, hard drive, or solid state drive. It’s like buying two recorders for the price of one! Housed in an anodized aluminum enclosure less than 2 inches high and weighing only 13 ounces, the XM-DVR Pro is compact, durable, and lightweight.